Last month nomakenolife unveiled its brand new upgraded design! 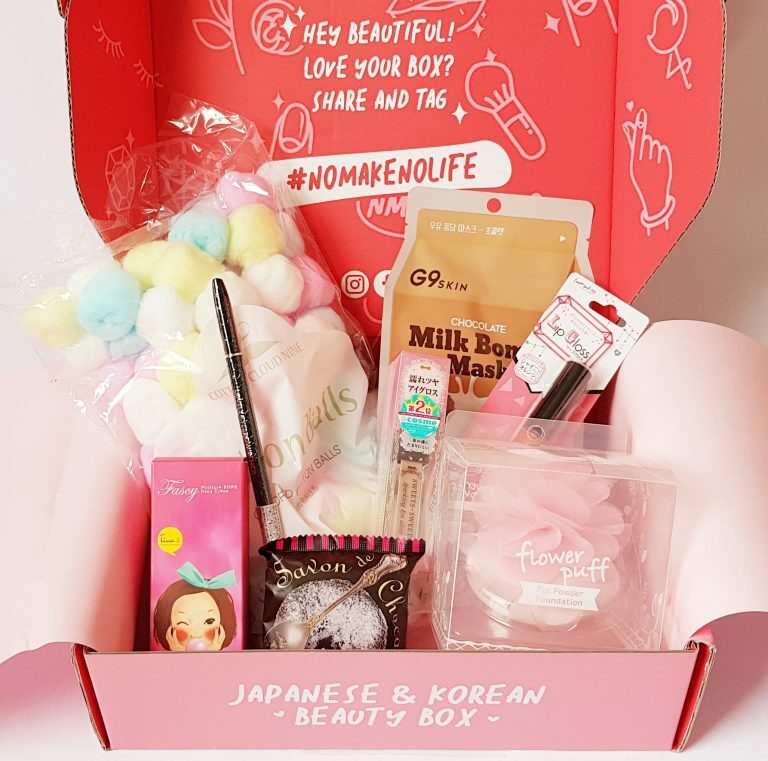 It now contains 8 – 9 items of cosmetic and skincare products from both Japan and Korea, two places which are very serious about their beauty products. They have one-, three-, six-, and 12-month subscriptions costing from $35 (around £27) for one month (longer subscriptions are cheaper). Shipping is free. The box is a new design and colour, and is also bigger than before. It’s all contained in folded paper, which looks really lovely, and on top there is there menu booklet. 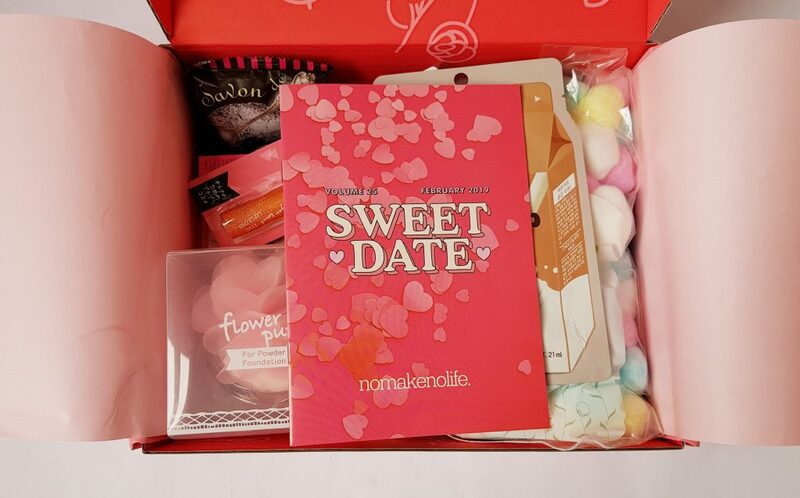 As this is the box for February, the Sweet Date theme suggests preparations for a romantic event! 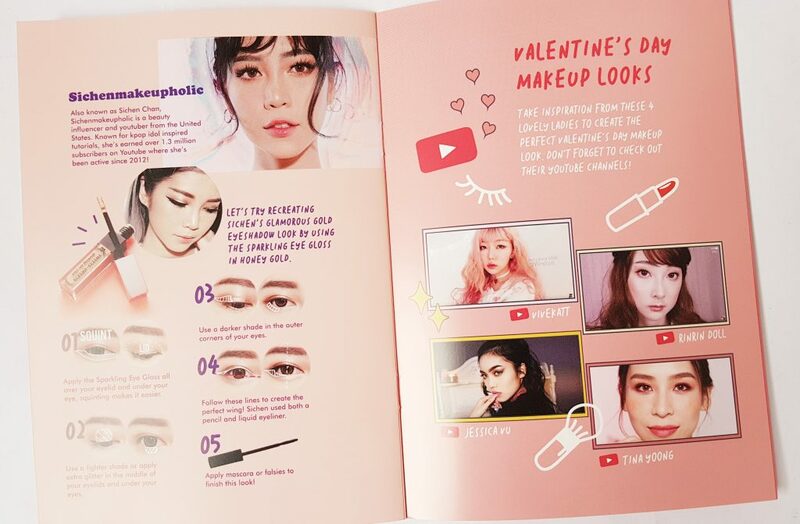 The booklet lists all the items, including whether they are Japanese or Korean, as well as descriptions and tips. You’ve even got some beauty inspiration! 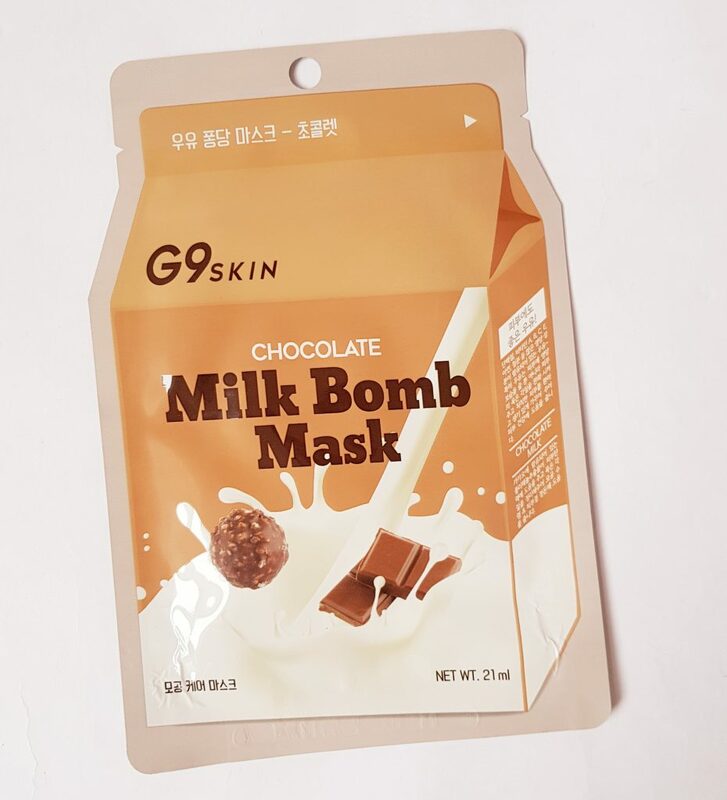 I love sheet masks, so I’m really looking forward to trying out this Skin Milk Bomb Face Mask from Korea. It contains milk protein extract to moisturized the skin, and the packaging itself is really fun! I’ve got the chocolate version, though strawberry was also an option. Instead I’ve got the strawberry version of this Fascy Moisture Bomb Hand Cream! The four possible varieties are all fruity, the others being peach, grapefruit, and violet. This contains shea butter and aloe vera, and is very moisturizing! Hand cream is especially important in the winter as skin gets dry in the cold. This is also perfectly timed because I’ve just run out of hand cream that I always use at night, so this will be landing beside my bed very soon! 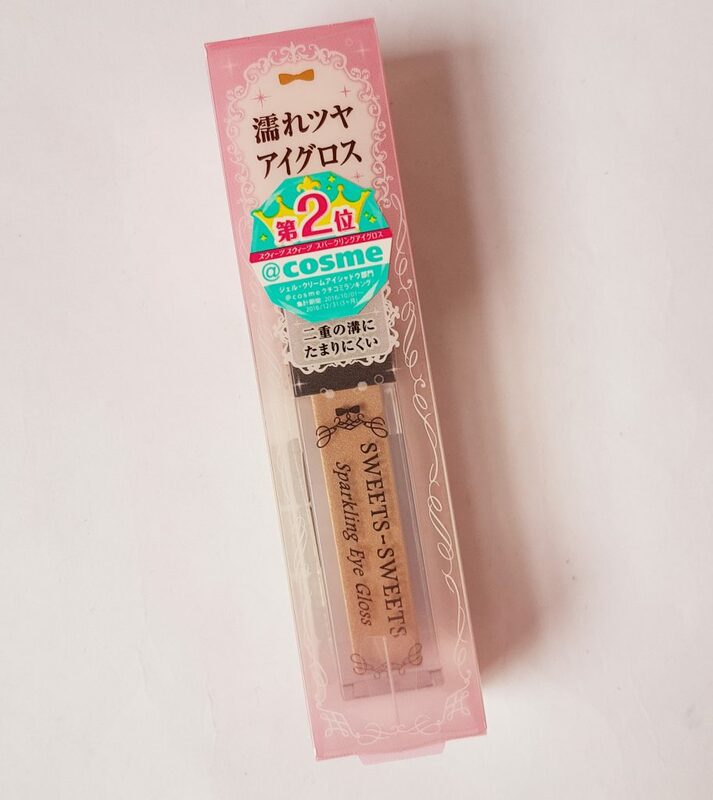 This is a Japanese cosmetic, Sparkling Eye Gloss in Honey Gold. This is very smooth and creamy and goes on easily for some lovely shimmer. Cream eyeshadow is also useful because it lasts a long time. This is a Tony Moly Lovely Eyebrow pencil in Brown. It features a retractable pencil at one end and a brush at the other for blending. 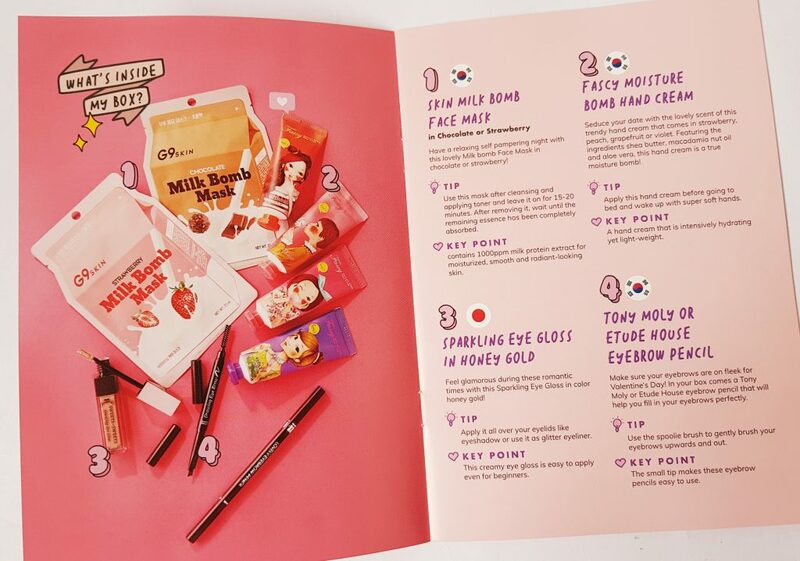 The alternative pencil is an Etude House pencil, also in brown, which is similar with the double pencil and brush ends. 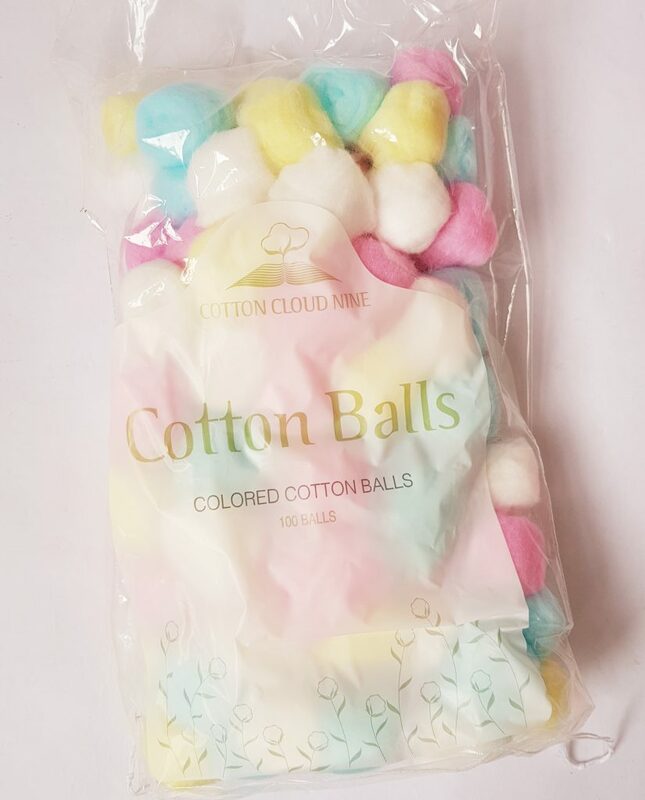 Here we have a big pack of Colourful Cotton Balls! These are a beauty essential for removing makeup and nail polish, and the fun colours are much more interesting than plain white. 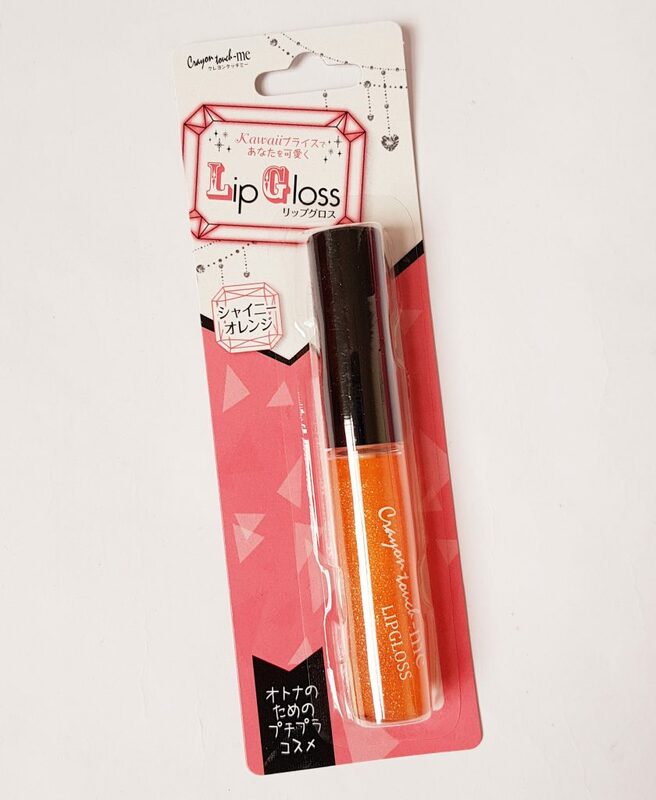 To go with the shiny eyeshadow we have Crayon Touch Me Lip Gloss in Shiny Orange. While orange sounds a little alarming it’s actually very subtle. it can be worn on its own for shine or over lipstick. This Flower Puff in pink or white is very pretty! It’s for use with loose powder or powder foundation, and the pad itself is made from soft microfibre. 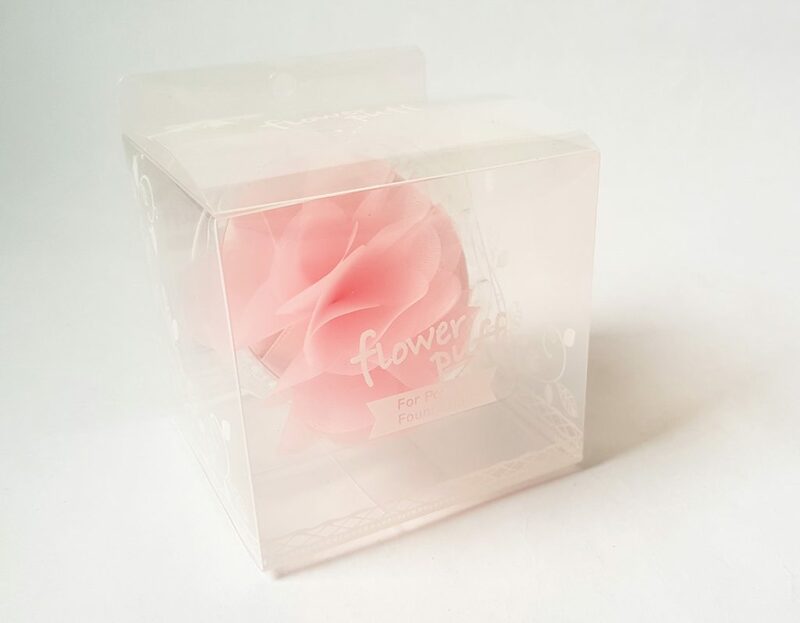 The flower is an attractive addition so you wouldn’t mind leaving this sitting out on your dressing table! 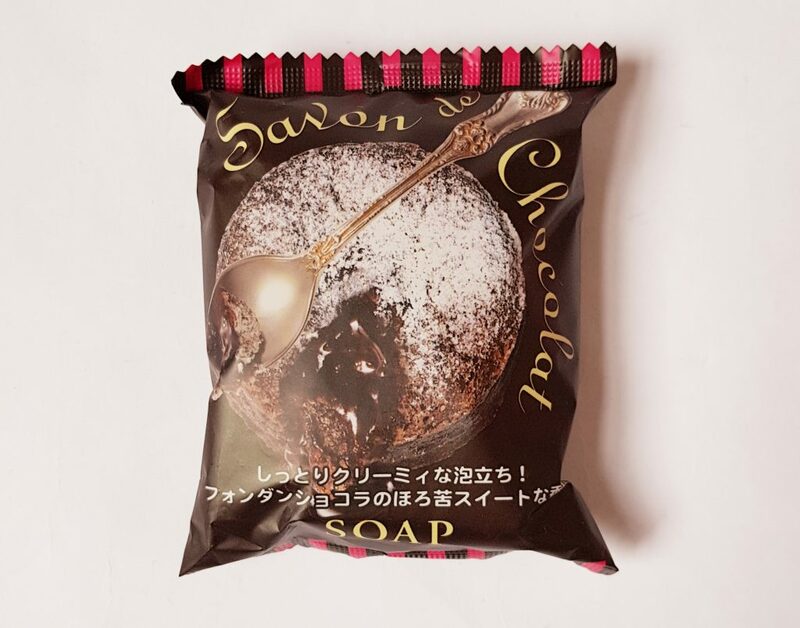 Finally, Savon De Chocolat Soap. Yes, it’s soap that looks and smells exactly like a chocolate lava cake, that is, delicious! I certainly wouldn’t recommend you try to eat it, but it’s a real treat to shower with! This month’s selection has some terrific things in it! My standouts are definitely the mask, soap, and hand cream. I also like the lip gloss as it’s very subtle. The eye cream works nicely but it doesn’t really suit me, and I’m fortunate not to need an eyebrow pencil! However I know I can pass these on to people who will find the both very useful. All these items come from Japan and Korea, and while you might find the odd thing elsewhere they are generally very difficult to source outside. Even though the price of the box is a little higher, there is a much bigger selection of items each month so I think it’s entirely worth it. 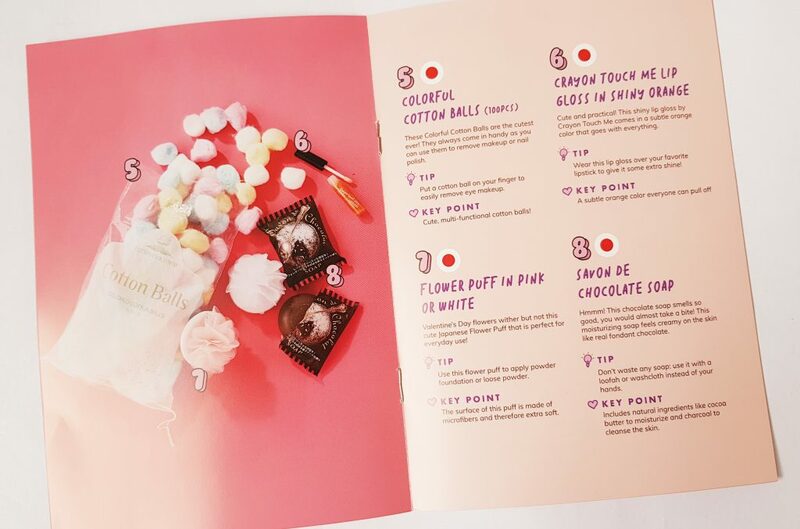 The presentation has also had some extra touches, such as the paper wrapping and additional items in the menu booklet. 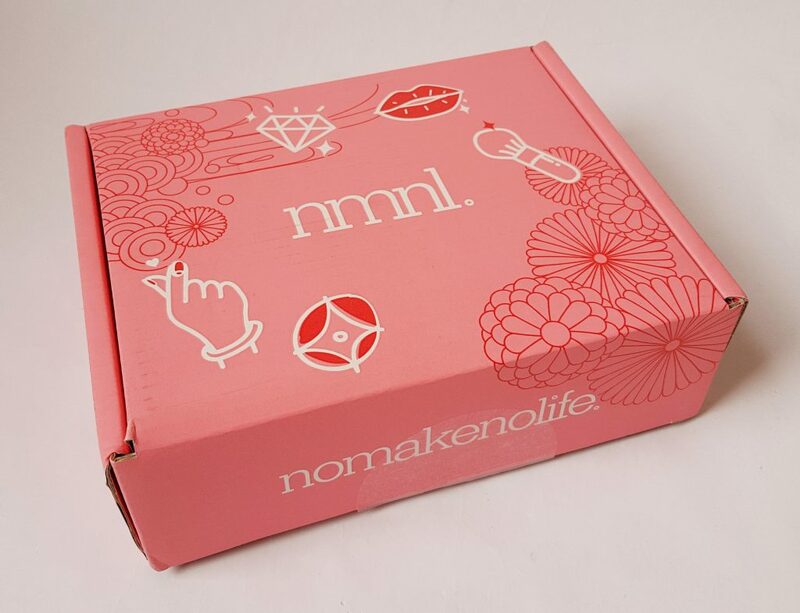 Altogether I think nomakenolife has done another terrific job with their new-look box! 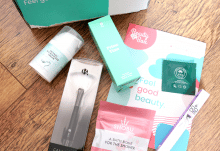 A well-balanced selection of cosmetics and skincare, with the added bonus that I'm going to feel like I'm bathing in chocolate for the next few weeks! How would you rate Nomakenolife ?